The older a car gets, the harder it becomes to locate parts. Manufacturers stop making things, and you’re forced to scour eBay or even buy a donor car to keep yours alive. 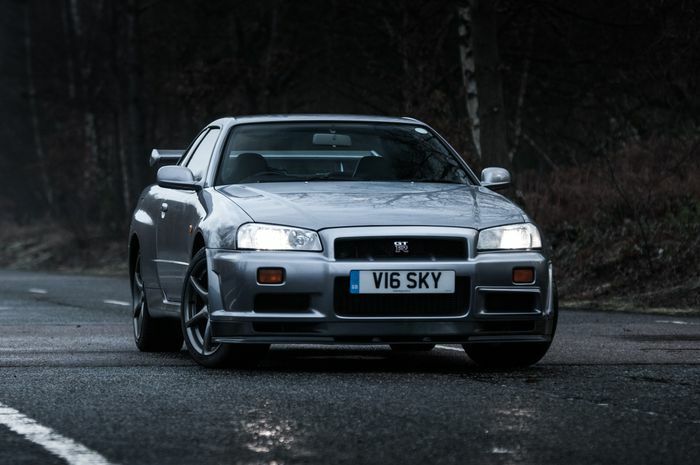 Increasingly though, manufacturers are stepping in to solve this parts conundrum, with Nissan seemingly particularly keen to create a business around preserving cars from its back-catalogue. Having announced that it was restarting R32 Skyline GT-R parts production around 18 months ago, the company has now expanded its ‘Nismo Heritage Parts’ program to produce components for the R33 and R34 GT-Rs. The parts cover “exterior, powertrain, electrical and various mechanical components,” Nissan says. 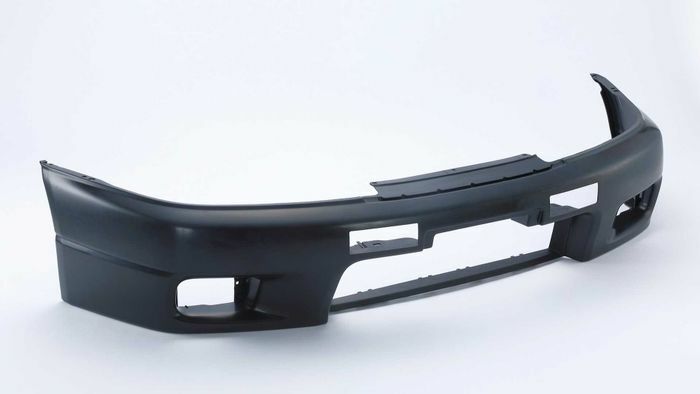 The pool of 80 parts initially launched for the R32 has increased too, with “hard-to-find components such as new weather stripping or power window switches” added to the roster. There are now 160 parts in total for the three models, and Nissan has touted the possibility of expanding this number further. The scheme is dubbed a “multicompany joint effort,” with Nissan Motor, Nissan Motorsports International and Autech Japan all involved. 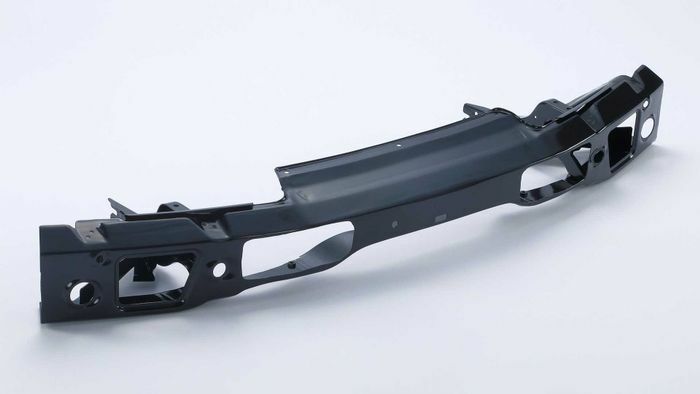 Some of the new parts will be on display at the Fuji Speedway-based Nismo Festival this weekend, along with a full list of what’s on offer.